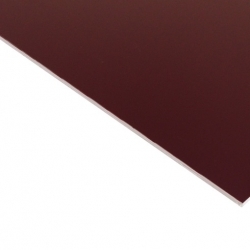 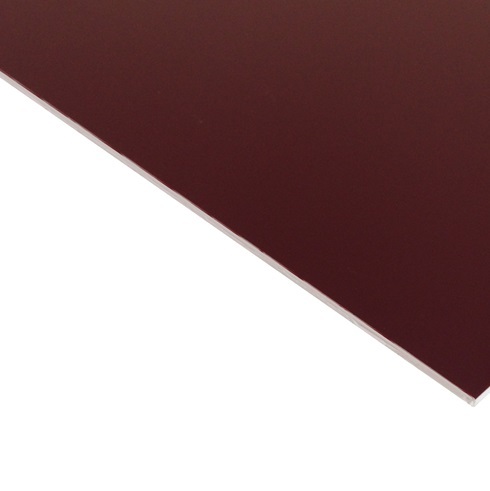 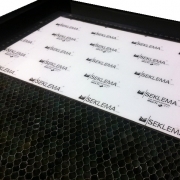 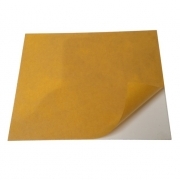 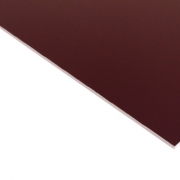 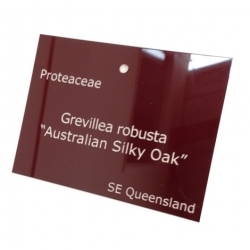 This External, Flexible 2 ply Engraving Laminate has a Gloss Burgundy surface and a White base. 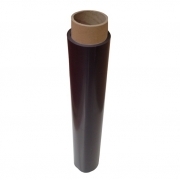 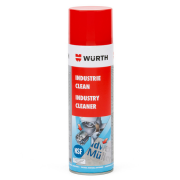 Suitable for work with a laser or rotary machines. Engrave through the gloss burgundy surface to reveal white lettering.